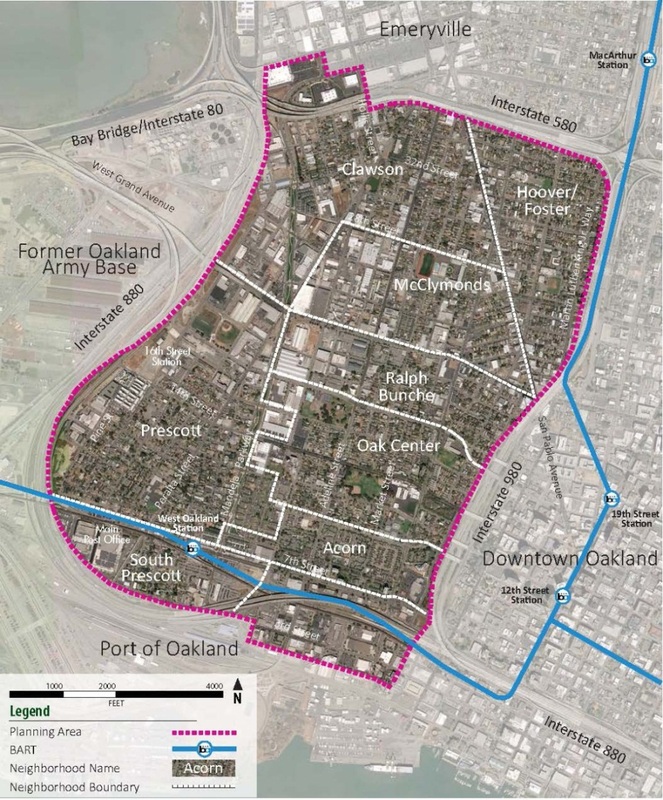 The West Oakland Specific Plan's final hearing was at the City Council on July 29, 2014. The Plan and EIR became effective July 15, 2014 and the Zoning amendments became effective on August 29, 2014. In October 2010 the City of Oakland was awarded a $2 million federal grant through the TIGER II Planning Grant program, jointly administered by the U.S. Department of Transportation and the U.S. Department of Housing and Urban Development, to support a coordinated planning effort for two adjoining redevelopment areas: the Oakland Army Base Redevelopment Area (OARB) and the West Oakland Redevelopment Area (West Oakland). This page will focus on West Oakland. The purpose of the West Oakland Specific Plan is to develop comprehensive, multi-faceted strategies for facilitating the development of selected vacant and/or underutilized commercial and industrial properties within the West Oakland community (see map for Key Sites). The Plan will be a tool for supporting, attracting and developing commercial and industrial enterprises to provide jobs and services needed by the West Oakland community and the city of Oakland at large. The Specific Plan will explore a range of issues such as land use, economic and market conditions, infrastructure deficiencies, transportation, public safety and security and other relevant factors, to identify development challenges for the selected properties (‘Opportunity Sites’) within the Specific Plan area; it will then devise a comprehensive implementation strategy to assist the City of Oakland (‘City’) and Oakland Redevelopment Agency (‘ORA’) (now Redevelopment Successor Agency) in refining its economic development planning for the area. The Plan will serve as a concise, consistent way to communicate the preferred development strategies for the Opportunity Sites and in this respect will serve as a marketing tool to attract developers to these key sites. The Specific Plan will support more mixed-use development and transit choices in West Oakland, present strategies for resolving conflicting land uses, and provide a framework for developing undervalued and blighted sites. Developed in partnership by the City, ORA, affected property owners, and adjacent business and residential communities, the West Oakland Specific Plan will help convey a mutually agreed-upon vision and development strategy that will provide private investors and public agencies such as BART and Caltrans, the assurance that the City will support, and in certain cases partner with them to undertake development of properties in West Oakland. 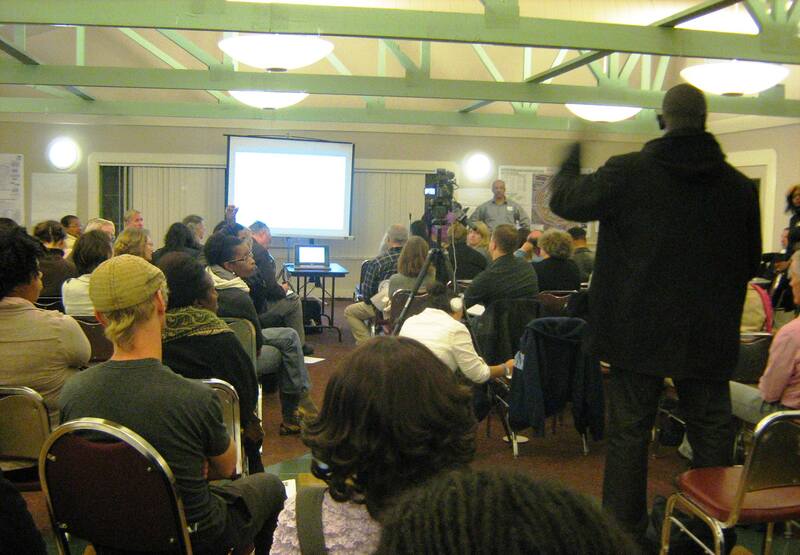 The West Oakland Specific Plan will utilize information from several sources. 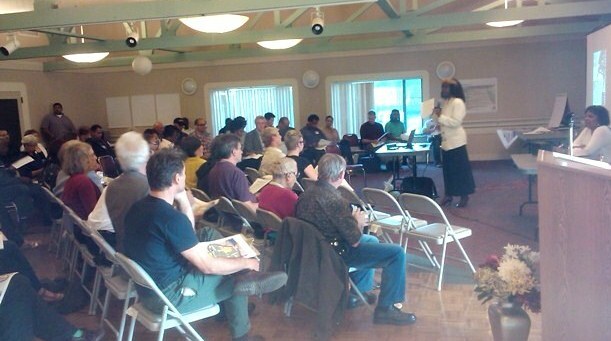 The first workshop was held on Tuesday, September 13, 2011, at the West Oakland Senior Center at 1724 Adeline Street. 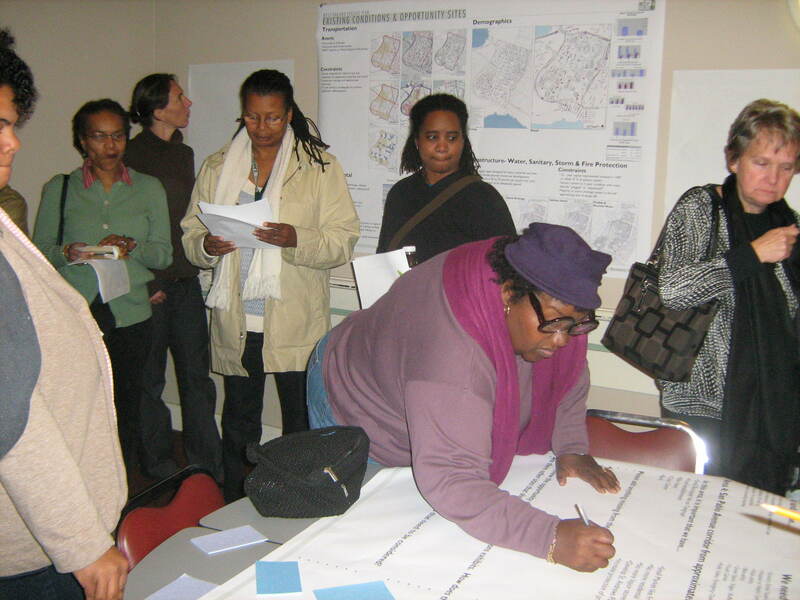 The second workshop was held on Thursday, November 3, 2011, 6:00 - 8:00 p.m., at the West Oakland Senior Center at 1724 Adeline Street. The third workshop was held on Tuesday, January 31, 2012, 6:00 - 8:00 p.m., at the West Oakland Senior Center at 1724 Adeline Street. The fourth workshop was held on May 5, 2012, 10:00 a.m. - 1:00 p.m., Cypress Mandela Training Center, 2229 Poplar Street. 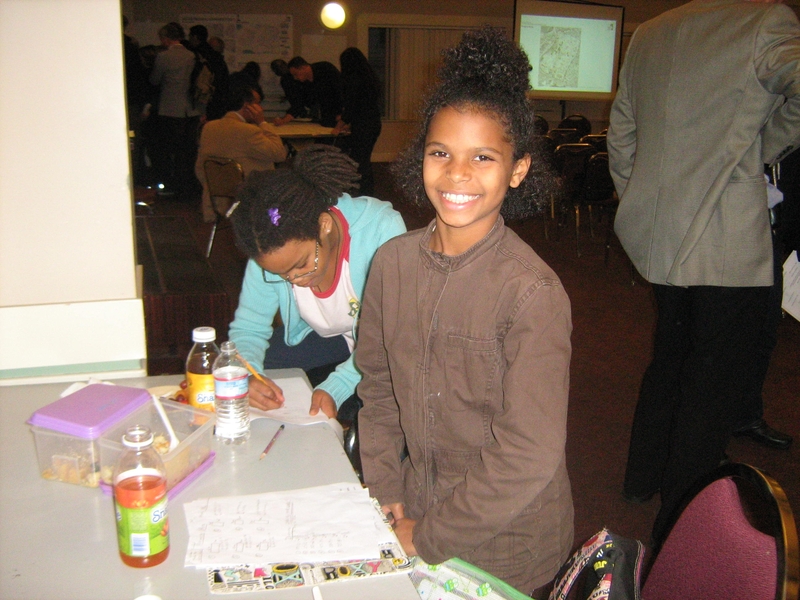 The fifth workshop was held on June 12, 2012, 6:00 - 8:00 p.m., at St. Vincent DePaul Community Center, 2272 San Pablo Avenue. A community meeting to present the Draft Plan and Draft EIR was held on February 6, 2014, at the West Oakland Senior center, 1726 Adeline Street. If you have questions about the West Oakland Specific Plan project, please email us at westoaklandspecificplan@oaklandnet.com.